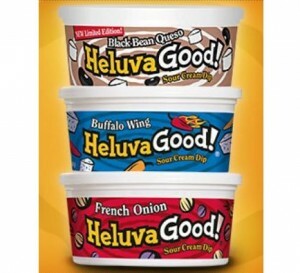 Home > Printable Coupons > Printable Coupons: Heluva Good, Monkey Bars, Munchkin & More! 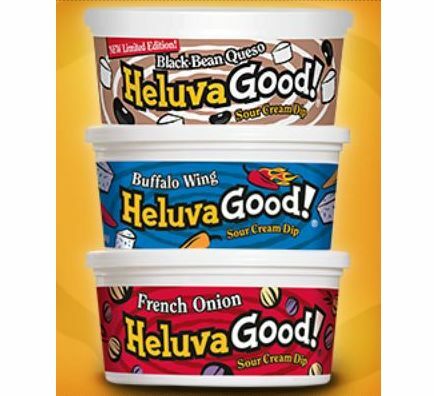 Printable Coupons: Heluva Good, Monkey Bars, Munchkin & More! Here are even more new coupon values! We are still in the thick of football season, so if you ever need a quick fix for a viewing party, family hang out, or other fall socials Heluva Good is a great, affordable, tasty way to get there. Print this coupon and save it for a sale to really score big! Want more new printables? Check out my post from earlier.